Having your own home gives you a feeling of freedom and independence but it’s also a long-term financial commitment and sometimes it isn’t always plain sailing as problems can arise. In this chapter, we look at the most common financial problems which can arise as a home owner. We begin by explaining what steps you can take if you find yourself struggling to get by and make your mortgage repayments. Then we look at what you should – and shouldn’t – do if you can’t work and you’re unable to pay your mortgage. 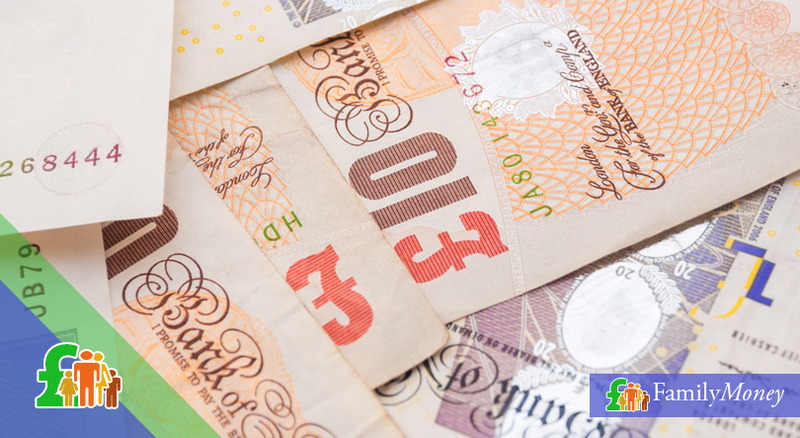 What help is available from your lender and the government? Having your own home gives you a feeling of freedom and independence but it’s also a long-term financial commitment. If you feel that your financial situation is unlikely to change for the better in the near future, you might choose to sell your home. We explain what things to watch out for when you put your home on the market. Finally, we explain the process of repossession and how even after a court order, there is still hope. If you find that every month, you’re finding it more and more difficult to make your mortgage repayments, there are a number of things you can do which can help you weather the storm until things improve. 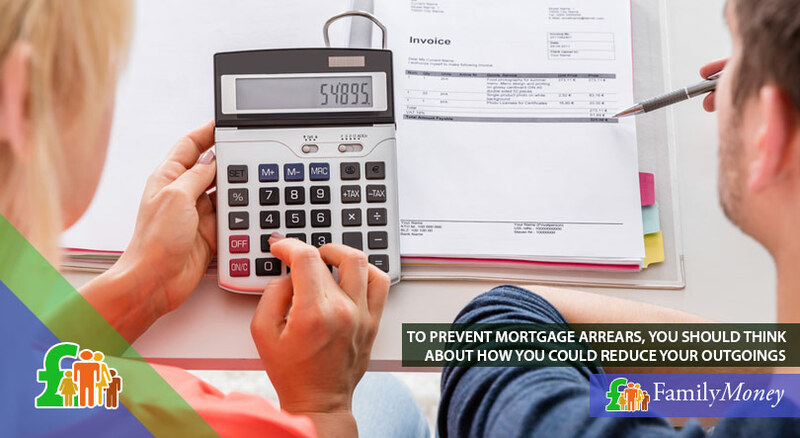 The key to preventing mortgage arrears is to go through your budget thoroughly and think about how you could reduce your outgoings. In the same way that you managed to save up for a home deposit, you should examine all your expenditure, make a list and divide it into essential and extra expenses. Are there any things you can cut down on completely? You may have to give up some of your hobbies or socialising but it’ll be worth it if you can prevent the loss of your home. For essentials such as food, could you perhaps cut down on luxuries, buy cheaper brands or go to more economical supermarket chains? As for expenditure like energy and phone bills and insurance, you could look around to find cheaper companies or suppliers. Are there ways for you to increase your salary by doing overtime? If this isn’t possible in your occupation, you could try looking for a second (part-time) job. 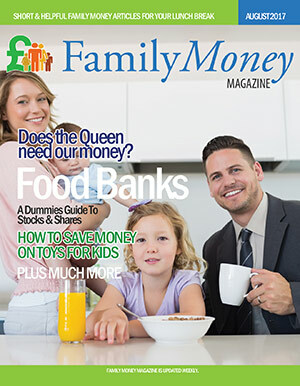 If you’re a couple with young children and one of you isn’t working, do you have a support network to baby-sit so both of you can work (even if one of you works part-time)? Alternatively, you might have an interest or hobby which could be turned into a money-earner. Renting out a spare room in your house could help you a great deal with your expenses. You might not like the idea of sharing your space and certainly having a lodger has its own challenges but it’s well worth it if it means you can keep your house. Depending on your mortgage, you may have to notify your lender and ask for their permission before you do this. Think carefully about how much you could charge (taking into account the increases in bills and Council Tax) so you aren’t left in a worse financial situation. Although it isn’t a legal requirement, you should think about drawing up an agreement to prevent later disputes. Should you take out an additional loan? Unless you expect your financial circumstances to change in the near future (for example, you’re expecting a pay rise or a promotion), you should avoid taking on extra credit facilities like a loan. 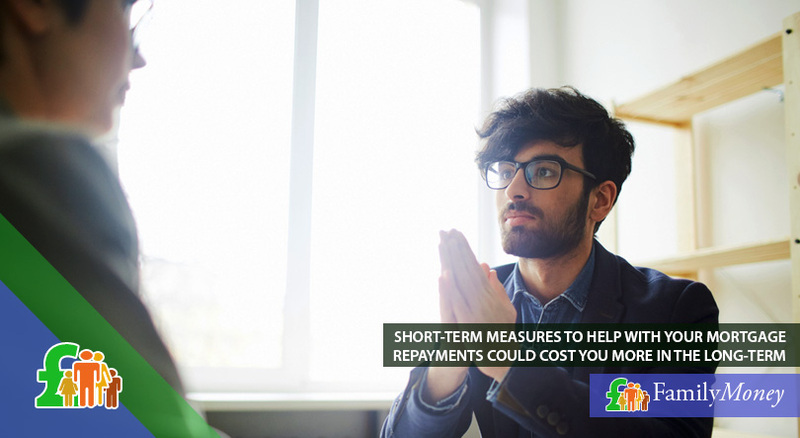 It’s a stop-gap measure at best and although it might provide temporarily relief, you’ll then end up with two loan repayments every month. 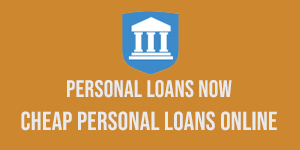 The personal loan will often be secured against your home, which adds risk to an already precarious situation. There are a number of measures to take if you’re struggling to pay your mortgage. You could examine your expenditure and try to reduce your outgoings on both essential and non-essential products and services. 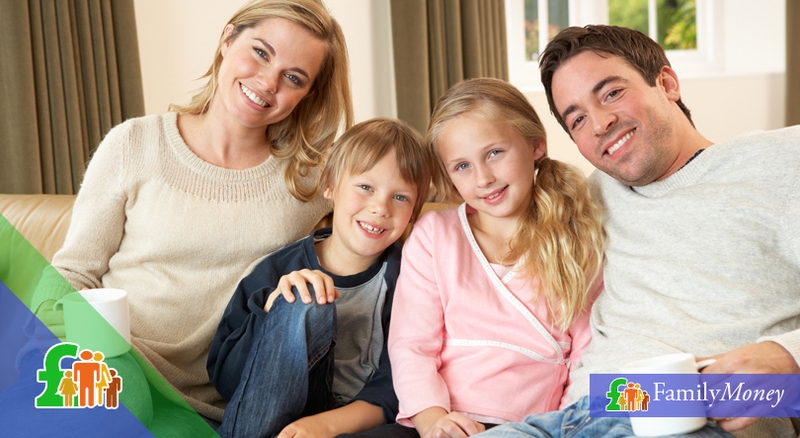 Increasing your income and/or taking in a lodger could also improve your financial situation. Taking out a loan can provide temporary relief but this will be risky if it’s secured against your home since you’ll struggle to make two loan repayments every month. If you’re struggling, be assured that you’re not alone – other people are experiencing similar difficulties. According to the Council of Mortgage Lenders, at the end of 2016, 94,100 homebuyers had arrears of 2.5% or more of their total outstanding mortgage. At the end of 2016, 94,100 homebuyers had arrears of 2.5% or more of their total outstanding mortgage. However, the most important piece of advice when it comes to mortgage arrears is that at all stages, you must be in frequent communication with your mortgage provider informing them of your circumstances and explaining what you’re doing to try to rectify the situation. You should do this from the very first month that you miss a payment – advanced warning that you’ll miss a payment would be even better. Even if you can’t make a full payment, pay in as much as you can. Not only will it reduce your capital/additional interest but it sends your lender the clear message that you’re committed to clearing the debt. 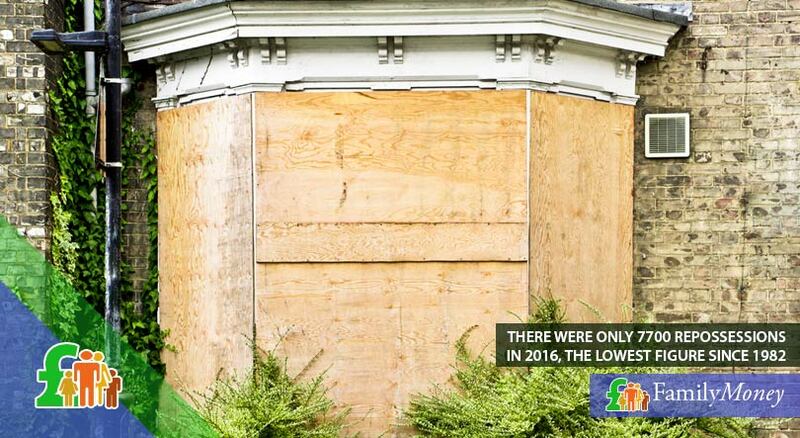 Of course lenders are businesspeople but they’re also people and repossession will be a last resort. Guidelines (or Pre-Action Protocol) set out by the FCA make it clear that your lender should be working with you and acting both fairly and reasonably. However, they can only do that if you’re keeping them informed; hiding your head in the sand isn’t going to make it go away! As well as contacting your lender, one of the first things you ought to do is consult one of the non-profit debt counselling agencies such as StepChange or Citizens Advice (in person, by phone or online). 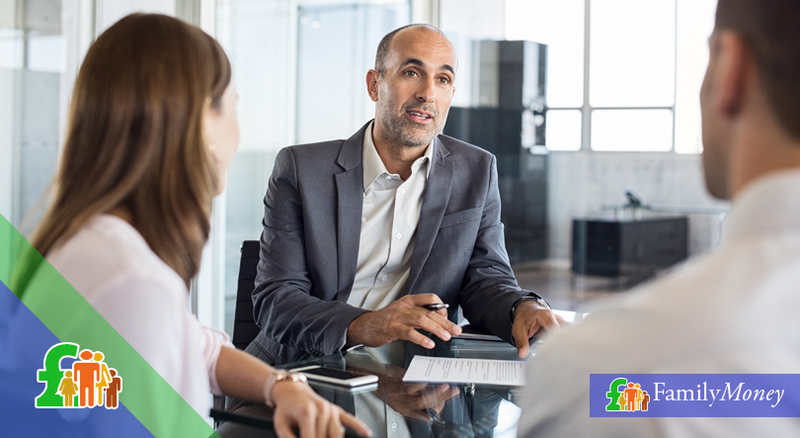 They can give you useful advice and guidance about everything from applying for state benefits to what to say to your lender and allow you to explore your options so you find the best possible solution. Some of these are only short-term measures but are ideal if you’re expecting a change in your situation. For example, you’re expecting a pay-rise or promotion. However, there are two points to bear in mind. Firstly, all of these measures mean that you’ll end up paying more in interest over the long-term and the second is that your lender may charge you an administration (or redemption) charge which will be added to the capital you already owe. Sometimes your inability to pay your mortgage comes about from circumstances beyond your control because of an illness, accident or being made redundant. If you find yourself in this situation, what can you do? You may have taken out an insurance policy (such as Critical Illness Cover) in case you’re unable to work. If so, you should contact your insurer as soon as possible to make a claim. Some homebuyers take out Mortgage Payment Protection Insurance (MPPI) when they purchase a home. You should check your paperwork to see if you have such a policy. Alternatively, you might be covered by sick pay or an income protection policy at the workplace. If you aren’t sure, you should contact the human resources department. 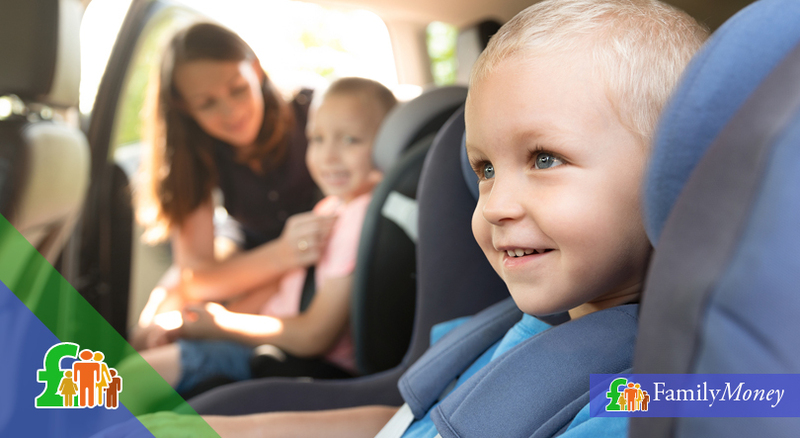 Whatever insurance policy you have, the payments may not kick in straight away but you should let your lender know when you expect the policy to start paying out. Whatever policy you have, the payments may not kick in straight away but you should let your lender know details and when you expect the policy to start paying out. This will be taken into account when they consider your arrears. In case of possible arrears, the most crucial thing is to keep your mortgage provider informed of your difficulties from the very beginning. There are ways to reduce/temporarily stop your mortgage repayments but you’ll end up paying more in the long-run and there may be administration charges. If you’re unable to work because of illness or accident, there are a number of measures you can take. You should check to see if you have any insurance cover and if so, contact your insurer as soon as possible. If you live in England or Northern Ireland, there’s no longer any kind of Mortgage Rescue scheme. If you are part of an shared ownership scheme and have flexible tenure, you might be able to reduce your mortgage payments by selling back a share of your property to the landlord (and then re-buy it when your finances improve). You should contact your local council or housing association to learn whether this is possible. For other mortgage holders who are unable to work, you can apply for Support for Mortgage Interest (SMI). Let’s look at this scheme in more detail. What is support for mortgage interest (SMI)? If you receive certain state benefits because of ill health or unemployment, you may be entitled to Support for Mortgage Interest. 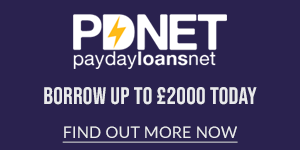 This helps with your interest payments (but not the capital repayments) and is paid directly to your lender. The amount is calculated according to a standard interest rate set by the government so if your interest rate is higher, you may find there’s a shortfall. For some benefits there’s no time limit and for others SMI will be paid for 2 years. 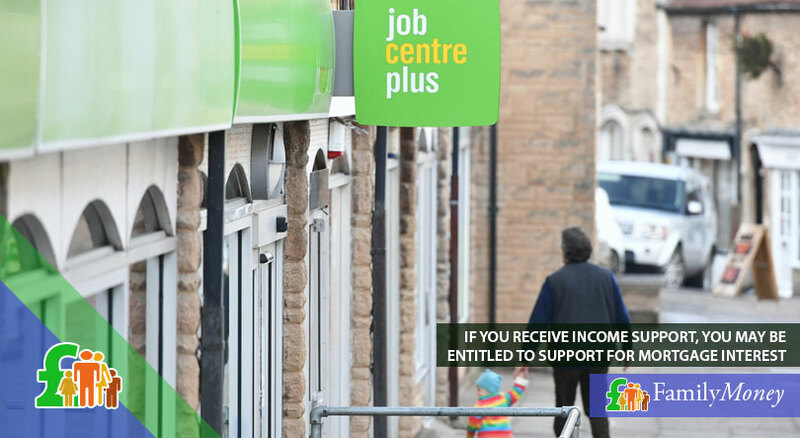 If you receive Income Support, Income-based Jobseeker’s Allowance or Income-related Employment & Support Allowance, you might be eligible for SMI. There’s a waiting period of 39 weeks after you make a claim and it’s only available for mortgages worth up to £200,000. 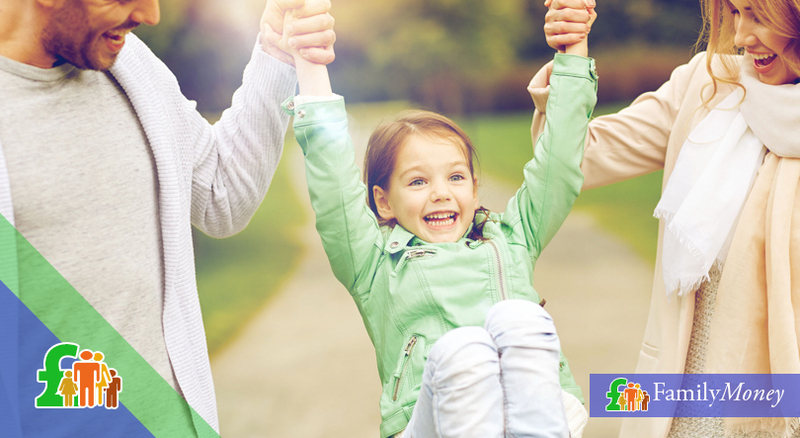 If you receive Pension Credit, you’ll receive payment immediately but only for mortgages up to £100,000. You can’t claim for SMI if you have more than £16,000 in savings and/or you own more than one property. What are the proposed changes to SMI? From April 2018, changes have been proposed for SMI. Instead of being a benefit, SMI payments will be considered a loan. Not only will interest be charged on them but they’ll have to be repaid when you go back to work or sell your home. What’s Mortgage Interest Run On (MIRO)? Once you go back to work, both your benefits and SMI will stop automatically. However, in the interim while you’re waiting for your first pay-check, you could be entitled to MIRO. 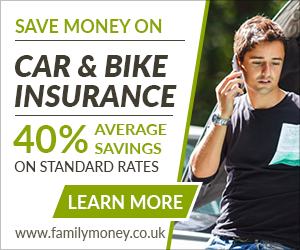 This will be paid for a maximum of 4 weeks and is run along the same lines as SMI except the money is paid directly to you instead of to your lender. Mortgage Rescue schemes are usually of two different kinds. The first is called Mortgage to Rent in which your local council or housing association purchases your house from you and then rents it back to you. You won’t have retained ownership of the house but at least you won’t be left homeless. 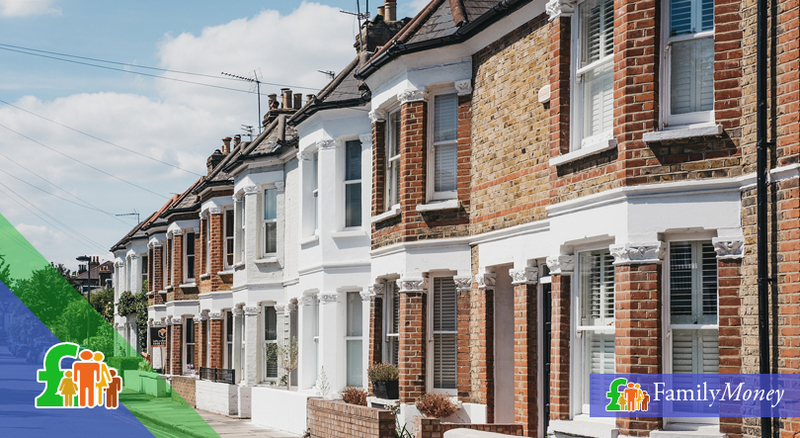 The second type of scheme is a shared equity scheme when your local council or housing association buys a share of your property. Shared ownership means you keep a share of the home and pay rent on the rest so it reduces your monthly repayments. There are quite stringent criteria for Mortgage Rescue schemes (taking both your personal circumstances and your property into account) but this varies from area to area. Even if you’re approved by the scheme, your lender must agree to the (part) sale. To apply for these schemes, you must contact your local authority or housing association or be referred by a debt help agency. Shared ownership mortgage holders may be able to sell back a share of their property but in England or Wales there are no Mortgage Rescue schemes. Support of Mortgage Interest allows recipients of certain state benefits to have their interest paid until they’re able to work again. Mortgage Interest Run On pays mortgage interest for the first month after you start back to work. In Wales and Scotland, there are Mortgage Rescue schemes but they vary from place to place and have strict eligibility criteria. If you don’t believe that your financial situation will improve in the foreseeable future, you may feel that you have no other choice but to sell your home. 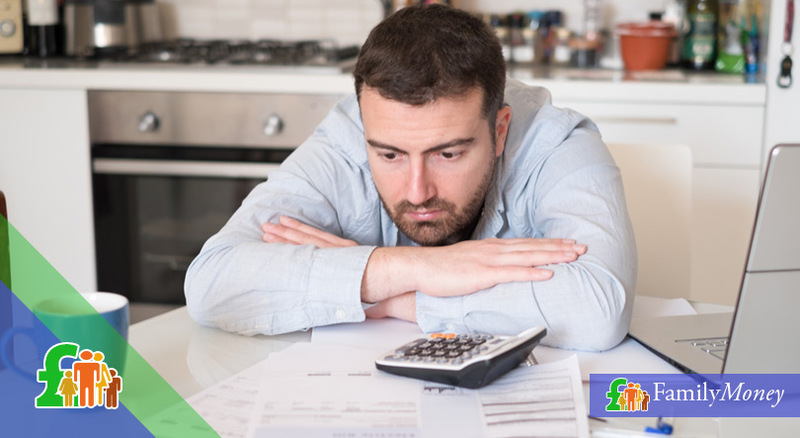 Before you reach this decision, you should speak to debt counsellors and also to your lender to make sure you’ve exhausted all other solutions. The advantage of selling before a repossession is that you’re more likely to get a better price for the property. Repossessed homes are often sold at auction and prices generally tend to be lower. If you wish to sell, you must plan the sale and move thoroughly. Remember you must find yourself a place to live afterwards; your council is under no obligation to re-house you if it’s felt you made yourself deliberately homeless. If you’re left with a lump sum after the sale, you might not be eligible for state benefits either so you have to think about how you’ll get by. You should also think about how quickly the house will be sold because until it is, you’re still responsible for mortgage repayments, bills, etc. Another problem is that if the house valuation shows that the property is worth less than you owe, you’ll still be liable for the shortfall (for up to 12 years) and you’ll need your lender’s permission to sell. When you’re feeling vulnerable because of this stressful situation, you might be approached and tempted by the offer of a quick sale. 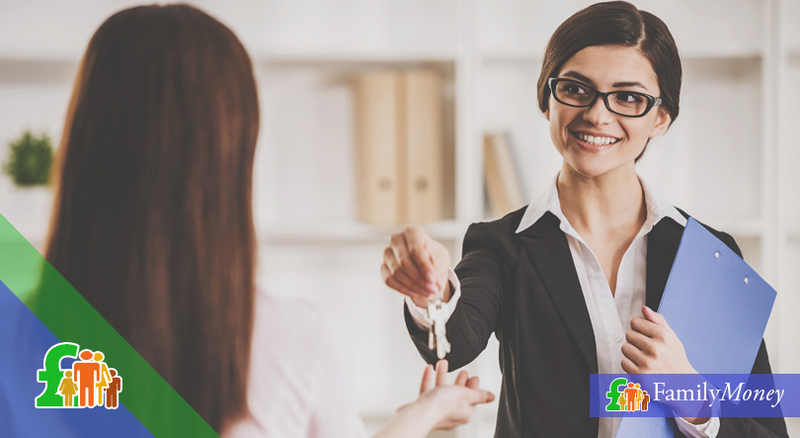 There are a number of schemes – run by companies, brokers or individuals – which offer to buy your property quickly and in return, give you the option to continue living there as a tenant. They seem attractive because you can solve all your problems without worrying about valuations, viewings, etc. but there are a number of pitfalls you should be aware of. The FCA has stopped a number of these schemes since those responsible have been found guilty of treating home owners unfairly and of misleading them. Before entering into any agreement, check that the firm is registered with the FCA and seek independent financial advice. 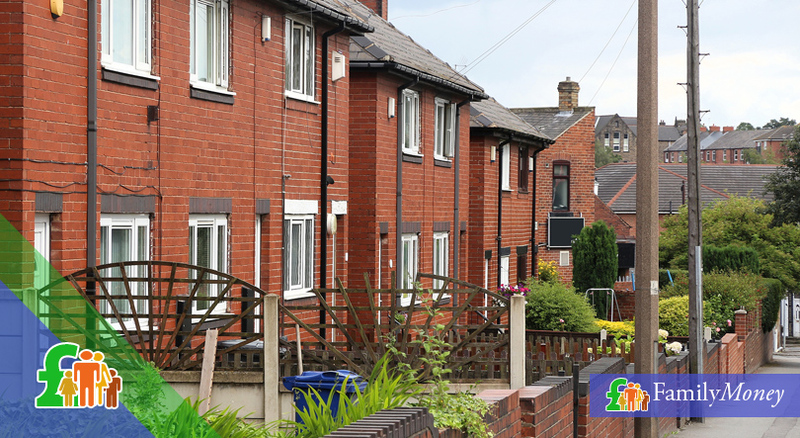 You could still face eviction as a tenant and you may not be entitled to housing benefit. The other drawback of these schemes is that in return for a quick sale, they might offer a sales price of 20-35% below your home’s market value. If the buyer also wants you to say that you were paid the full market price, you should know that this is mortgage fraud and you could face criminal charges. Although over 94,000 home owners had mortgage arrears of 2.5% or more in 2016, there were only 7,700 repossessions in the same period. This is the lowest figure since 1982 (when there were much fewer mortgages) and shows the extent to which lenders are treating repossession as a last resort. They won’t start any court action until you’re at least 3 months in arrears and as long as you’re still in contact and trying your best to find a solution. FCA rules stipulate that during negotiations, your mortgage provider can’t start repossession proceedings. If your lender does take you to court, you’ll receive a ‘particulars of claim’ notification and will be given 3-8 weeks notice of the hearing. You should complete the enclosed ‘defence form’ with details of your financial/personal circumstances, your attempts/arrangements to pay off the arrears and a list of your income and outgoings. This should be sent back to court or taken along with you on the day of your hearing. Even at this late stage, changes in your circumstances (for example, you find a job) or making a new arrangement with your lender means that the repossession action could be suspended. Repossession is a legal proceeding so don’t even try to fight this on your own because you will need advice either from debt charities or from the Housing Possession Court Duty scheme. To find out more about this scheme, you should contact your local council or the court where your case is going to be heard. You must attend the hearing since you might receive a judgement in your favour once you’ve explained everything you’ve been trying to do to pay off the money you owe. At least you can rest assured that you’ve done everything humanly possible to avoid repossession and eviction. Selling your home before repossession means you’ll get a better price but you must remember you’re still liable for mortgage repayments and you must make arrangements for alternative accommodation. Before you enter into a buy back/sale & lease back scheme, you should seek independent financial advice and think about the possible consequences. Repossession is a last resort and lenders will try to work with you to negotiate an alternative solution. You should seek professional advice when you receive notification of court action and always attend a hearing to present your side of the case.